One of our favorite podcasts helps listeners get a jump on the future. 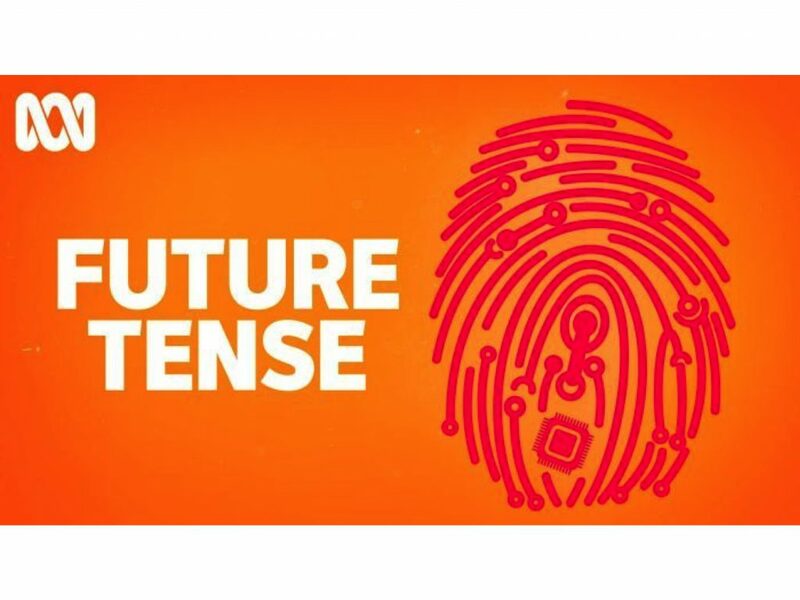 Australian Broadcasting Commission’s Future Tense — abc.net.au/radionational/programs/futuretense — explores social, cultural, political, and economic fault lines arising from rapid change. The weekly half-hour program/podcast takes a critical look at new technologies, new approaches and new ways of thinking. Listen live (Sunday 10.30am) or subscribe via Apple Podcasts. Antony Funnel (@antonyjfunnell) takes arcane topics and makes them into engaging audio features complete with transcripts and links to profiles of the guests. Can free public transport save our cities? – Luxembourg is just about to make its public transport free. The first country (albeit a small one) to do so. But do the promises of a cleaner, less congested urban environment really stack-up? Does the Meritocratic ideal have merit? – An emphasis on merit is often seen as the answer to inequality. Some argue merit should be used to guide all forms of political, economic and social progress. But who determines what is meritorious? And is it possible to build a genuinely meritocratic state? 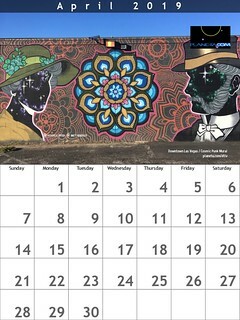 Street art – the next space race? – Street artists are busy commandeering as many city surfaces as their paints will allow, authorities are trying to neutralise the threat, while advertising agencies are keen to clone the potency of hand painted art. What future Antarctica? – It’s a golden time for Antarctic research, with more and more countries taking a direct interest in the great southern continent. But suspicions abound as to the real motivations of key Antarctic players. What happened to the “future of aviation”? – We look at the political manoeuvrings of the major manufacturers, emerging competition from new players, and efforts to make the industry climate friendly. Have we lost our sense of reality? – Are the systems we’ve developed to enhance our lives now impairing our ability to distinguish between reality and falsity? Can the UN Sustainable Development Goals work? – And how will Australian aid shape the future of the Pacific? Agnotology: understanding our ignorance – We’re all complicit in spreading ignorance. And unless we understand the forces that actively generate ignorance we have little hope of overcoming it. What future democracy? – Is democracy as we know it doomed? And could there be alternative forms of political representation? Talking with machines – Voice operated devices and software are popping up everywhere. Is the nature of computer-human interaction changing? Dynamic pricing – and should AI be granted “legal personhood”? – Algorithms use your data to determine the maximum you as an individual are prepared to pay products and services. And – should Artificial Intelligence be granted legal rights? Throwing Rocks at the Google Bus – Does the digital world fall short of what it initially promised? Lessons from the digital classroom – Digital technology researcher, Neil Selwyn, calls for a more nuanced discussion around the role of technology in the classroom. The quest for Quantum – Researchers around the globe believe the development of a functioning Quantum computer is now within reach. So what exactly would a quantum computer do and who would use it? Archaeology and artefacts: current threats, future possibilities – Priceless artefacts are being destroyed on an ‘industrial’ scale in conflict zones like Syria and Iraq. But the good news is that modern archaeology has embraced new technologies that allow for increased accuracy and heightened collaboration. Virtual Songlines: using new technology to recreate a vanished past – Brett Leavy is a proud indigenous broadcaster and inventor, an immersive heritage specialist, virtual historian and artist. He’s also a self-described time-traveller. Since 1997 his vision has been to use modern immersive technologies to recreate the Australia of his ancestors – the continent as it was prior to the arrival of European settlers. A gamble on the future – Casinos are bigger and flashier than ever before, but as online gambling gathers pace, casino owners are having to adjust; looking to the digital world to capture some of the allure of online games. Online Comments – a “wicked” problem – Why are online comments a “wicked problem”? And are you to blame? Geo-engineering: the quick tech fix for climate change – Is there a quick and simple technology fix for global warming? Food Futures – GOMA Talks – In this panel discussion recorded at the Gallery of Modern Art in Brisbane we examine the realities of 21st century “food culture” and how to ensure future supplies without destroying the environment. Digital diplomacy – Increasingly diplomats and governments are having to fight battles and defend themselves on social media. However the notion of digital diplomacy involves more than Twitter and Facebook, it’s about engaging with communities and ‘non-state players’. Generating innovation through the ideal of the idea – The idea of having an ideas festival is a popular idea indeed. But the idea that they’re universally ideal as a way of fostering creative new ideas is an idea that’s hotly contested.